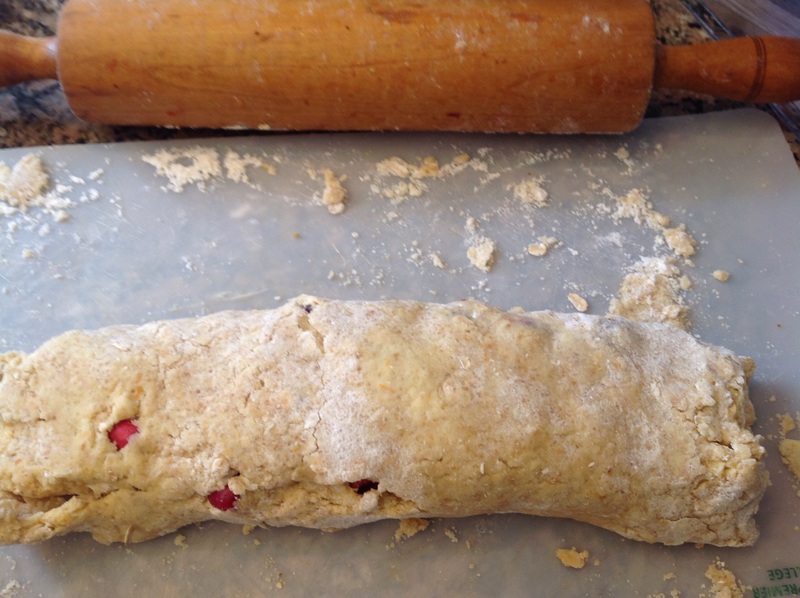 Chock full of fresh cranberries these scones have some healthy ingredients sneaked in …Instead of cream, yogurt! 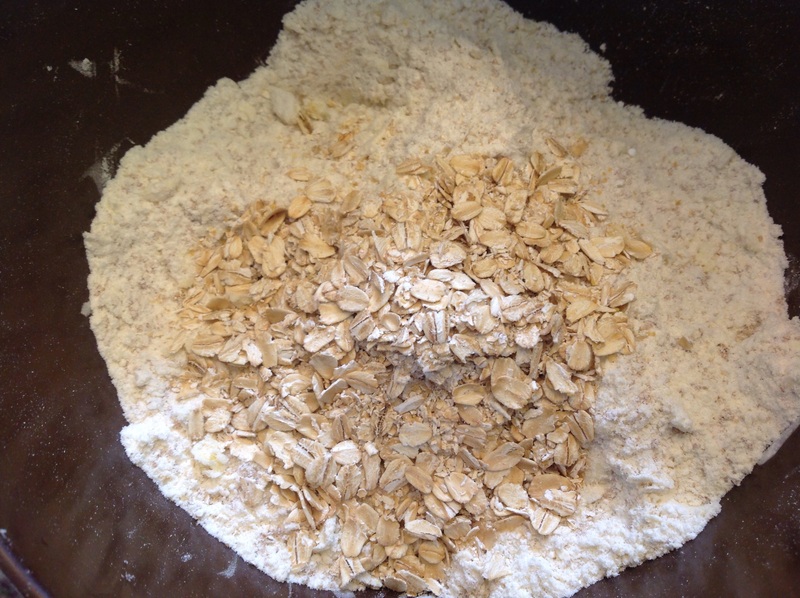 For additional fiber, oatmeal! Yet they sill retain their scone-like texture. The crunchy pistachios on top makes them festive and irresistible. ‘Tis the season! They can be frozen and are perfect to make now to serve at breakfast during the busy holiday season. 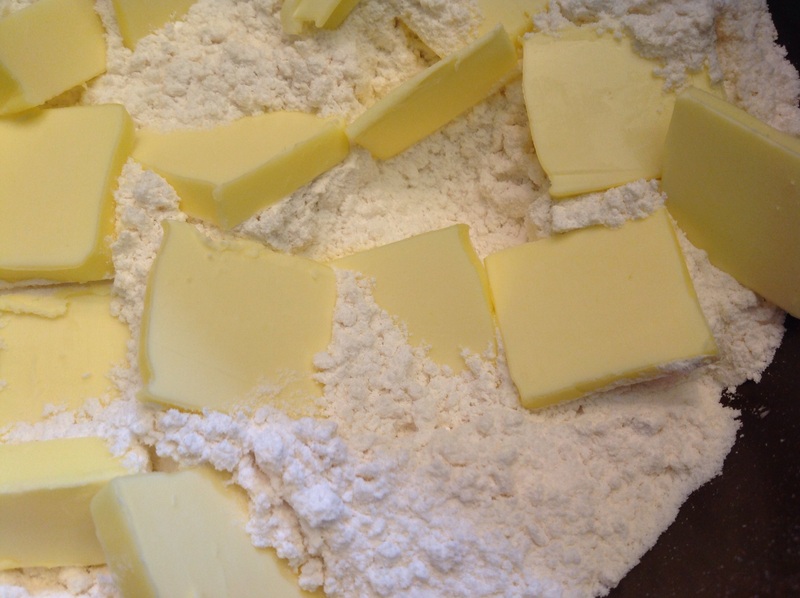 Cut butter into flour and with your fingers, breaks it up until mixture ressembles coarse oatmeal. 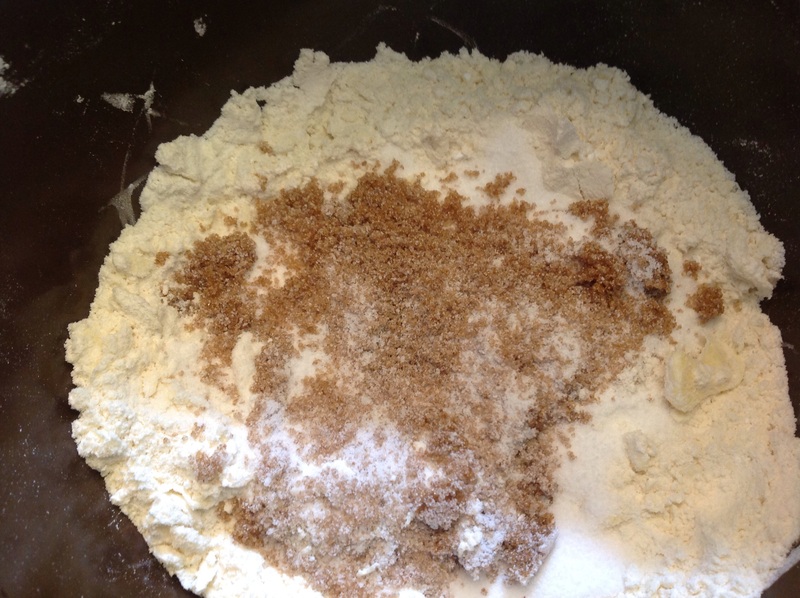 Add sugars, baking powder, baking soda and salt. Mix together. Add oatmeal and distribute throughout. 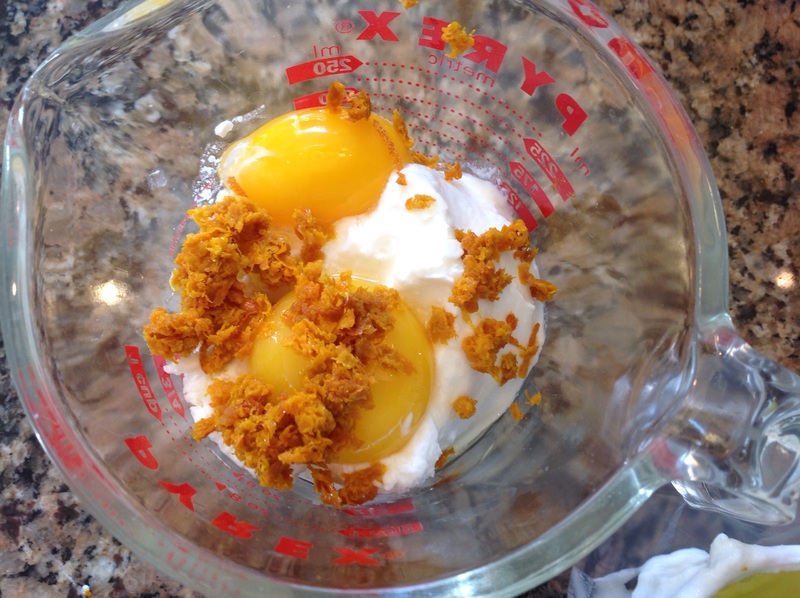 In a small bowl, wisk yogurt, zest and yolks. 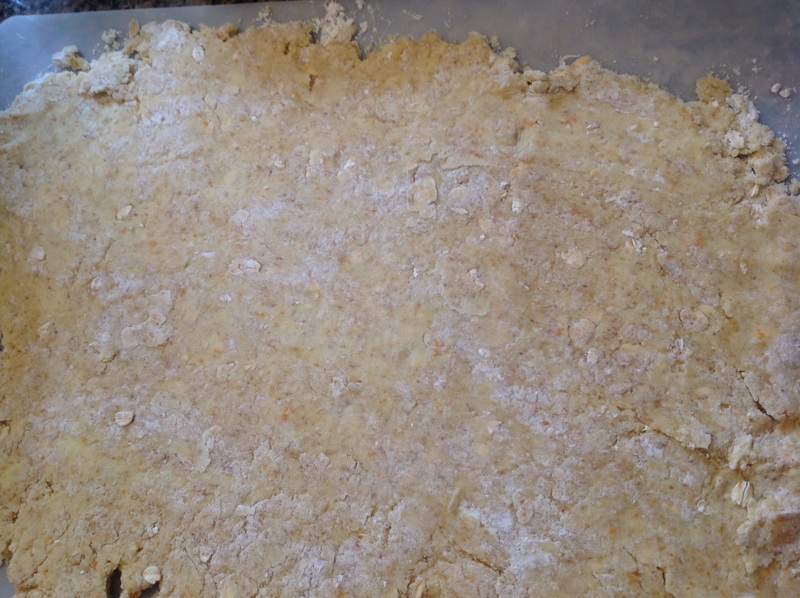 Make a well in the dry ingredients and pour in the yogurt mixture. 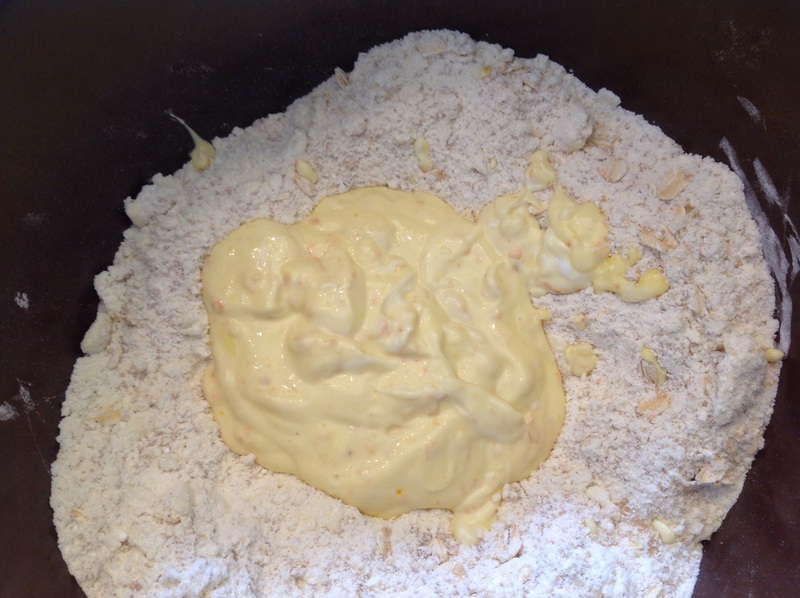 Mix into a a ball of dough. 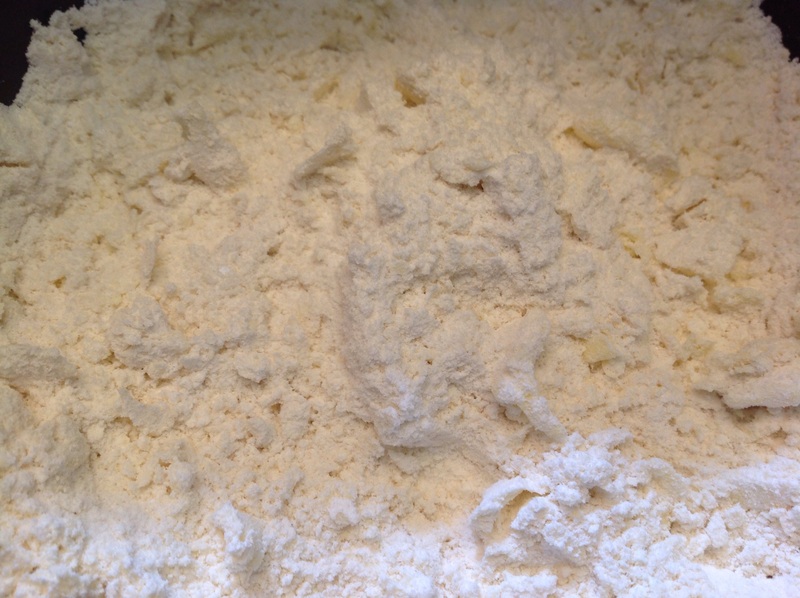 On a floured surface, roll out dough. 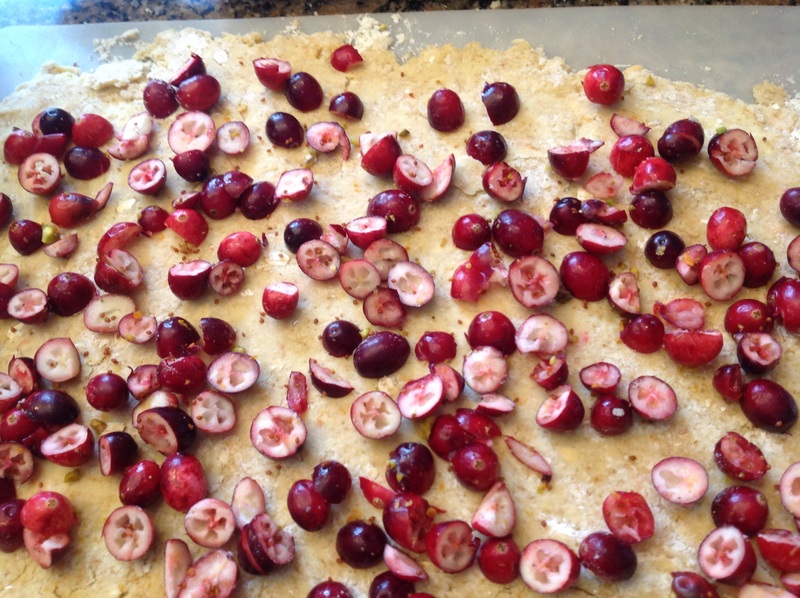 Press the cranberries into the dough. 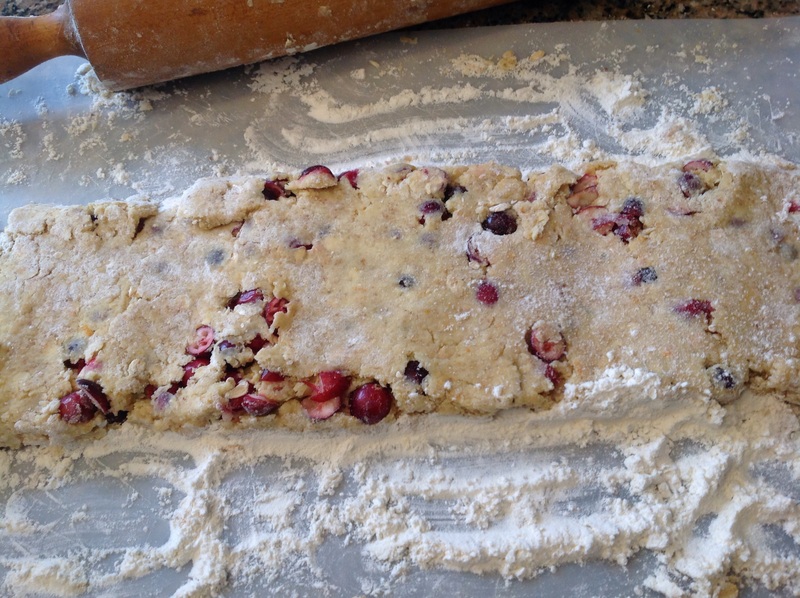 Fold the dough in thirds and roll out a second time to really incorporate the cranberries. 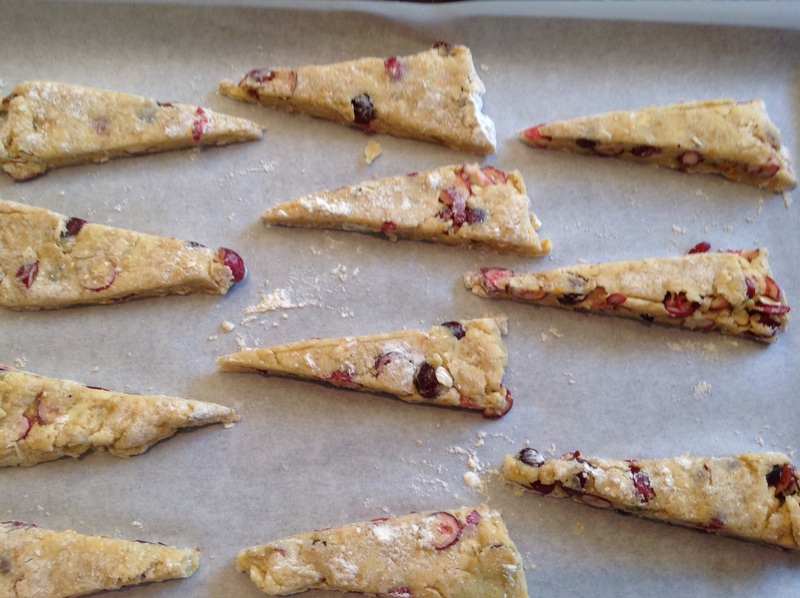 Cut your scones in the desired shape, place on yournprepared sheets 2 inch apart and bake for 15 minutes. Cool. For the glaze, wisk the sugar, melted butter and orange juice and drizzle over the scones while still on the baking sheet. Sprinkle with the chopped pistachios. 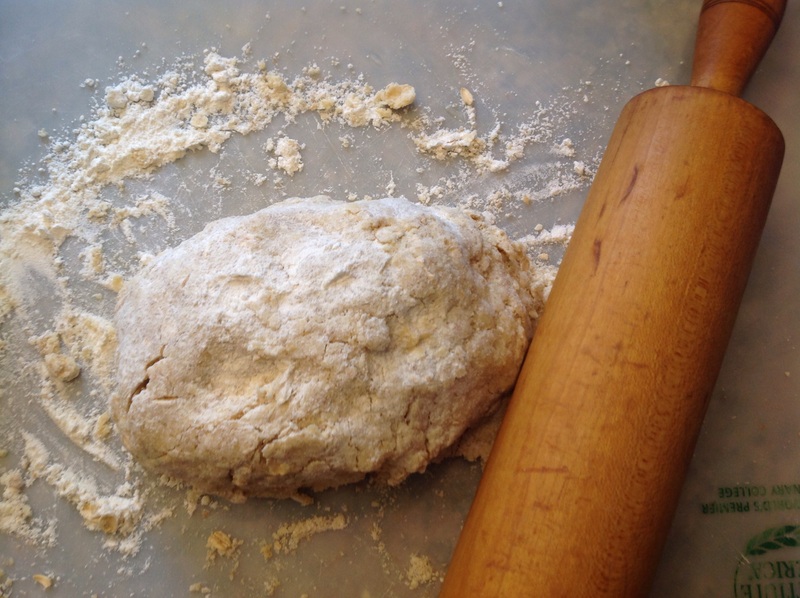 I am sharing this recipe at Throwback Thursday. 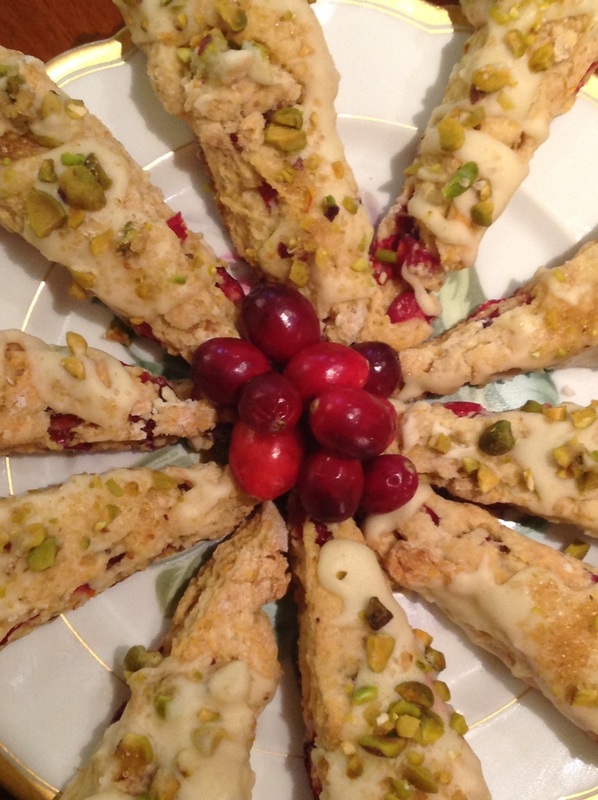 This entry was posted in Recipes and tagged cranberry orange oatmeal scones made with yogurt, fresh cranberry orange scones with orange glaze and toasted pistachios, Fresh cranberry scones, orange cranberry pistachio oats scones by Johanne Lamarche. Bookmark the permalink. Thank you! Pretty and good, win win! 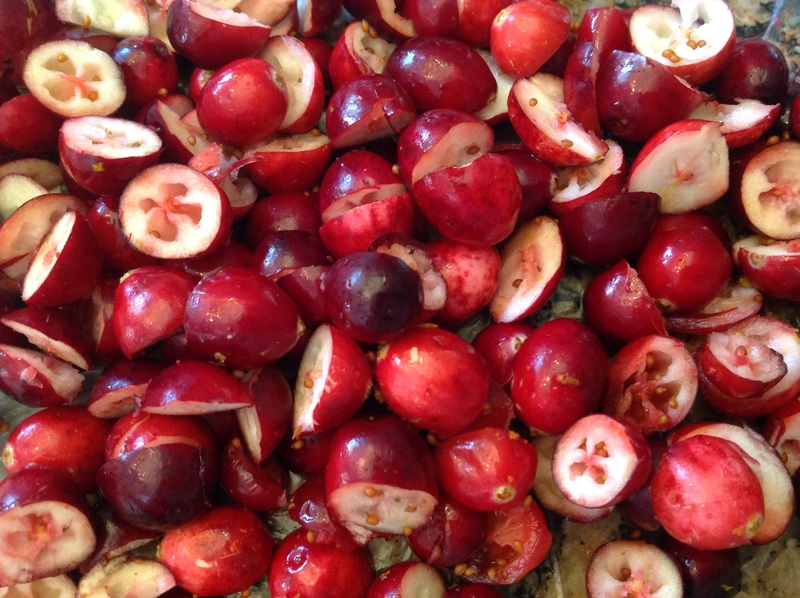 Perfect recipe for the leftover cranberries languishing in my fridge! Thanks! That is exactly why I made these! 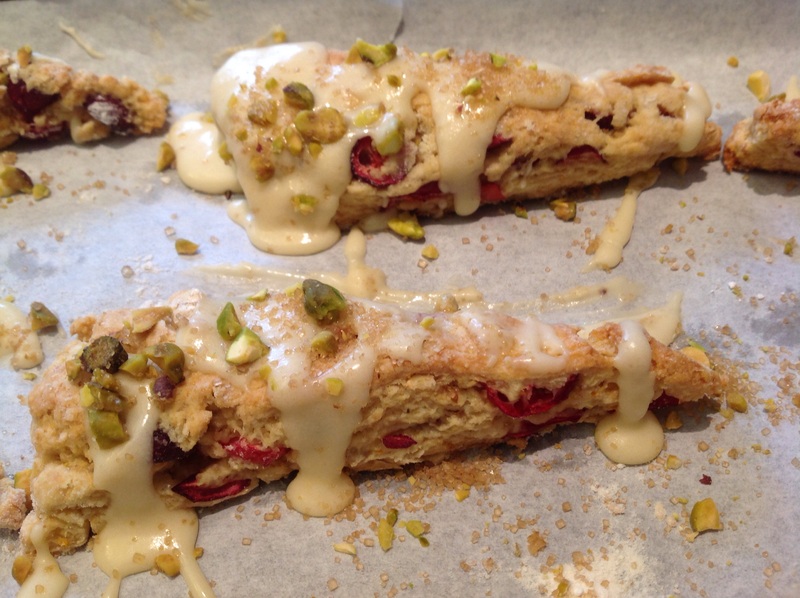 Left over cranberries, yogurt and pistachios! They are really good but I did FREEZE most before I was tempted to eat them! Mmmmm, mmmmmmmmmm these look so good! Thank you Julie! They were delicious too but I saved most for holiday breakfasts. :) happy FF! I love that the scones have fresh, not dried cranberries. They are delicious! Thanks for stopping by. These scones look so good, and so festive! I still haven’t even eaten an American style scone, but I need to change that asap! Maybe starting with these! That would be an honor, Michelle. I hope they pass the connaisseur’s test! 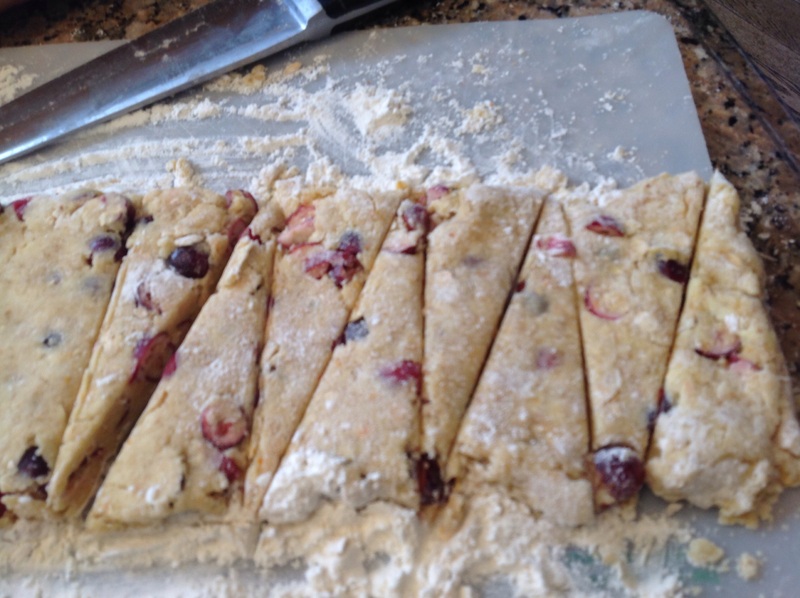 I was surprised that in spite of having oats, yogurt and lots of fresh cranberries this recipe was texturally still like traditional scones. Let me know how you loke it if you make it.